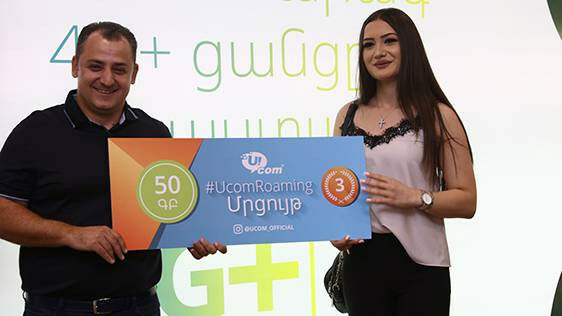 Today, the results of the #UcomRoaming Instagram contest that was held online in July-August 2018, have been summed up. The selected three most interesting, most creative photographs, which were posted on the open Instagram profiles of their authors and have received at least 50 likes, were shared by the users in their Stories by mentioning the @ucom_official page and using the #UcomArmenia and #UcomRoaming hashtags in the descriptive part of the post. 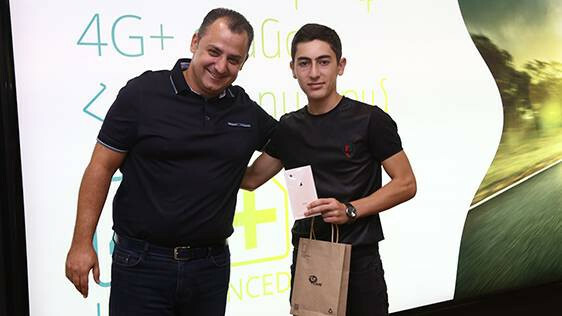 The 1st prize – iPhone 8 with 64GB of internal memory space went to Levon Hambardzumyan from Vanadzor, who has assembled the word “Ucom” from a huge amount of stones on a hill, by showing one of the most harmonious scenes of the Armenian nature. 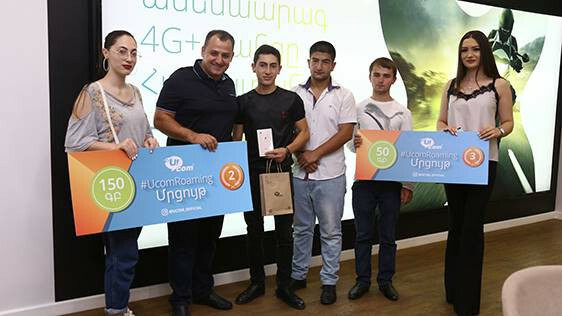 The 2nd prize winner Julietta Harutyunyan from Artashat received 150GB bundle of high-speed mobile internet to be used during 6 months. 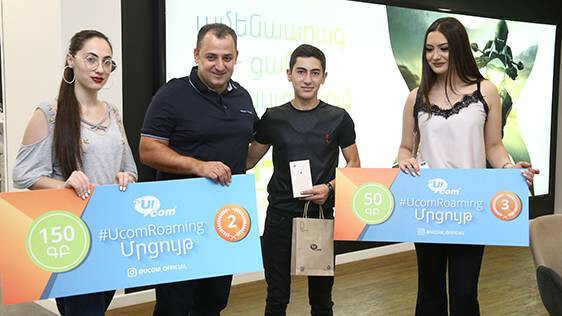 The 3rd prize went to Loretta Manukyan from Yerevan: she has received 50 GB bundle of high-speed mobile internet to be consumed during 6 months. “Overall, #UcomRoaming hashtag was used by 541 Instagram users. Though it was not stipulated by the terms of the contest, we decided to donate 10GB bundle of mobile internet to all participants. 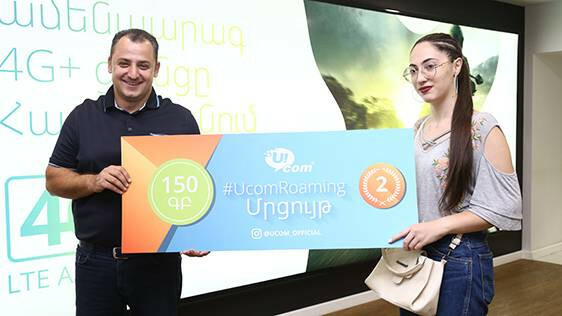 The ones, which are not yet Ucom subscribers, will get a phone number to enjoy this 10GB mobile internet bundle in the fastest Armenian 4G+ mobile network”, said Tigran Safaryan, the Marketing and Communications Director at Ucom. Let us remind that participants should have written “Ucom” while at work, on vacation, or any other place in any way, e.g. on the sand, with fruits, pencils, etc., and then they should have published their photos in accordance with the Instagram online contest rules.